Susanne Berger, the Board Chair of Neighbor Health Center, a new faith-based health center that seeks to serve Christ by providing primary care to patients of all ages regardless of whether they have health insurance discusses her personal story of faith and vocation, as well as the mission and story of Neighbor Health Center. 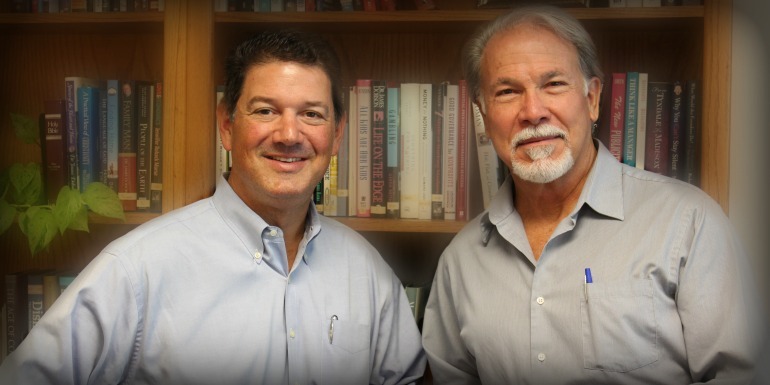 Thank you for joining us for this week’s Focus on Faith edition of Family Policy Matters. I am sure we’re all familiar with Jesus’ two great commands to love God with all our heart, soul, mind and strength, and to love our neighbor as ourselves. We know that service is an important part of living out these commands, and today we are joined by a woman who has taken that charge to heart as a nurse throughout her life, and even more so recently through her work to establish a new kind of healthcare outreach right here in North Carolina. Today, I am delighted to be joined by Susanne Berger, founding member and Board Chair of NeighborHealth Center, a new faith-based health center that seeks to serve Christ by providing primary care to patients of all ages regardless of whether they have health insurance. 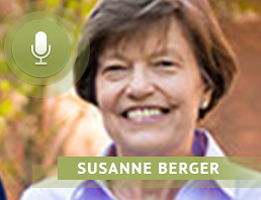 Susanne Berger, welcome to Family Policy Matters; it’s great to have you on the show. SUSANNE BERGER: Thomas, I grew up in a very loving home where both of my parents had come to faith in Christ in their late twenties while raising their family. I grew up in West Virginia, and while we were never poor, both my parents were from working-class homes and were the first to graduate from college. They sacrificed for us to do the same. They raised us in the faith, and they taught us about the Lord. I accepted Jesus as my savior at a very young age, grew up going to church and having a relationship with the Lord, and quite frankly, grew up very happily and with very little suffering, I’ll have to say. Went to college, got a nursing degree, married and moved here to Raleigh where we raised our four children. My faith has changed over the years, primarily because I believe initially I was a bit naïve. I think life gets hard as we grow up and suffering comes along, and suffering can mature us, and it certainly has for me.